Let’s face it, moving is hard for everyone — big moves bring up all sorts of feelings, from stress to uncertainty, and excitement. 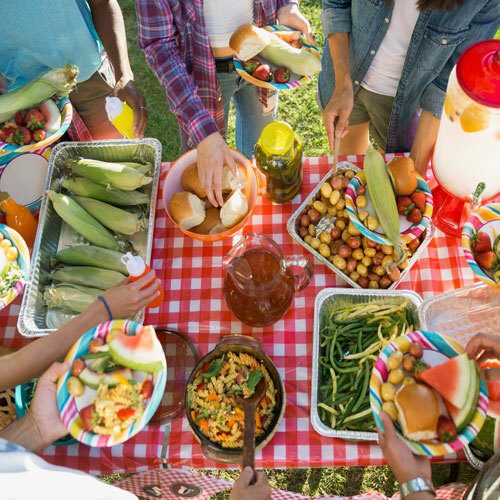 Luckily, there are a few actions you can take before the big day to help mitigate the negative reactions from the youngest members of your family. Whether you’re hoping to stay in the same neighbourhood or move right across the country, inviting your kids into the house-selection process from the get-go can help. 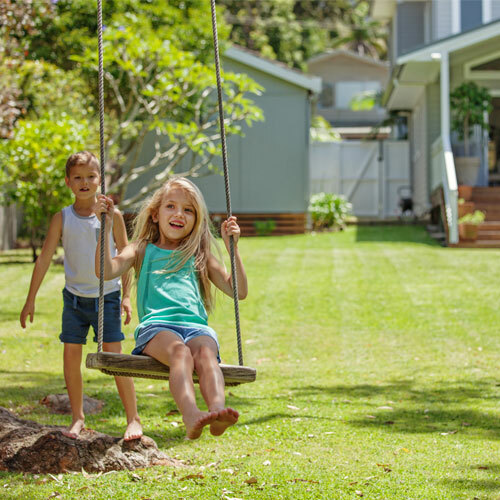 Ask them what they’d like in a new home and see if you can reach a consensus — a bigger back yard would be a win for everyone! 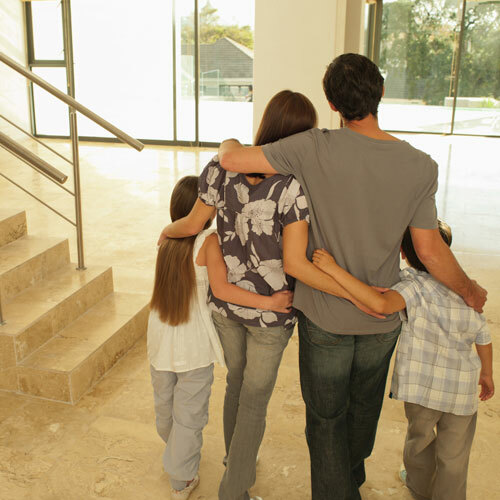 If your kids are old enough look at prospective homes with you, why not bring them along? Hearing their opinion on a property makes them feel involved and listened to. They may even think of something that you didn’t, like how the proximity to the baseball field is a major selling point for your little Major League hopeful. 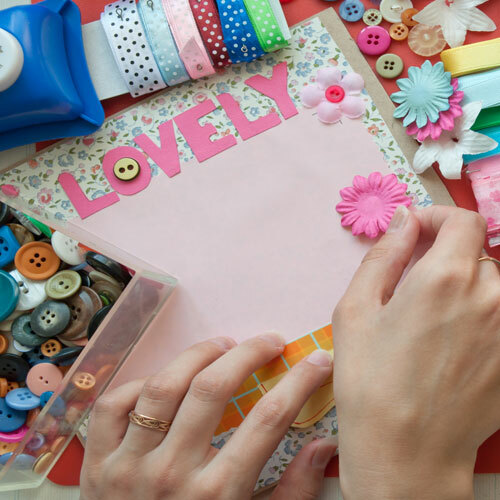 Making a memory book filled with photos and doodads of the good times shared in your old home can help your kids find closure while still having something of the house to literally hold onto. Get friends and neighbours to sign the book along with their email addresses so everyone can keep in touch. Before moving day arrives on the calendar, pencil in a farewell tour of all their favourite neighbourhood spots. Be warned: Seeing and saying goodbye to landmarks on your street may bring up all the feels…and not just theirs. Leaving a beloved home is hard but remind them (and yourself) that those precious memories go with them no matter where they are. Packing up the kids’ rooms has the potential to be a less-than-peaceful process. Inject some fun into the functionality by getting them to create their own “Treasure Chest.” Pull out a packing box they can decorate with special markers and stickers and then fill with their favourite objects to keep close to them on the journey. 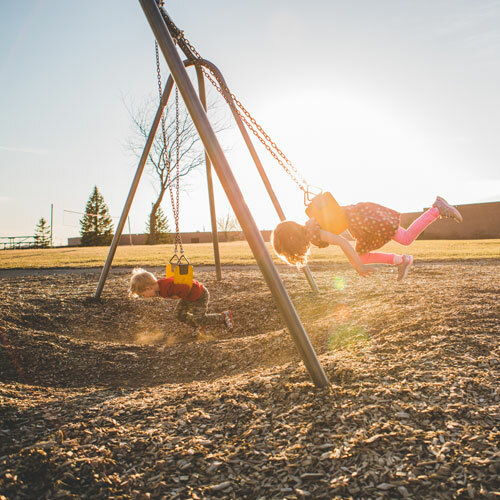 Uprooting can be hard on the littlest member of the family but having a handle on what can help will make that move go smoothly and you’ll all be settled in in no time. You may also like 6 Ways to Remove Common Stains Left by Kids on HGTV.ca.